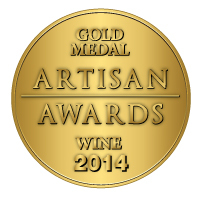 A masterful selection of carefully curated lots of cool Monterey County Pinot Noir. 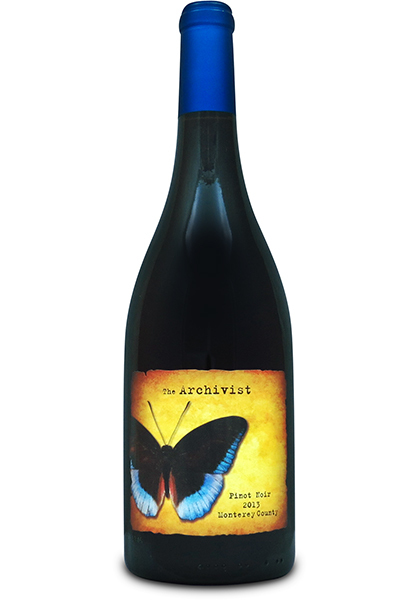 The Archivist delivers clear, pure, terroir-driven fruit flavors coupled with well-balanced oak nuances. Flavors of black cherry, crushed red berries and dried rose petals mingle with toasty oak in this palate pleasing composition.